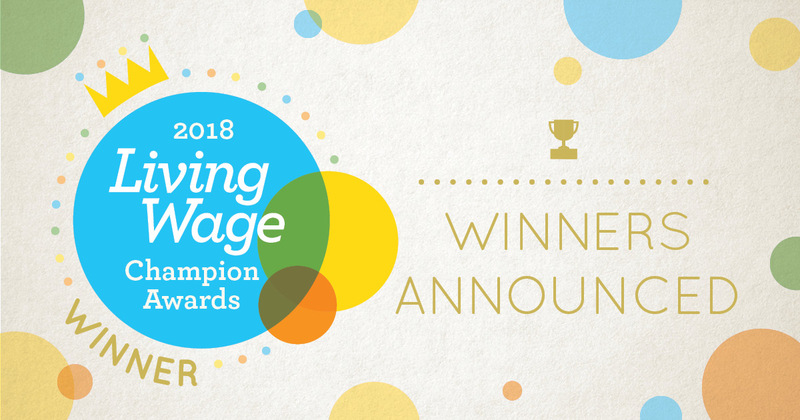 The Living Wage Foundation has today announced the winners of the Living Wage Champion Awards 2018. The Awards recognise Living Wage employers and individuals that have made outstanding contributions to communities and industries by implementing and celebrating the Living Wage, and are proudly sponsored by Aviva, KPMG and the City of London. 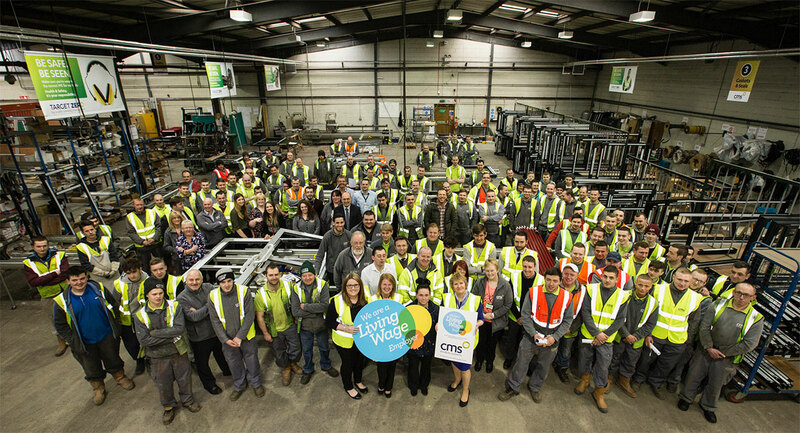 “Congratulations to all our Living Wage Champion award winners and all those shortlisted. There was an outstanding collection of organisations who applied this year, and we were staggered by the incredible work they’re doing to promote the Living Wage. In 2001 community organisers from Citizens UK brought together people from local institutions in East London to talk about the problems affecting their lives. Many of them were working in two or three minimum wage jobs and still struggling to make ends meet. The Living Wage movement grew from these findings, and in the following years has led to a pay rise for over 150,000 UK workers and put over £600 million back into their pockets. Living Wage Champion Awards winners are at the forefront of the campaign for a fair, Living Wage, based on the cost of living.